Say goodbye to pain, raw skin, and days hiding at home post treatment. LaseMD revitalizes your skin with far less downtime than other laser treatments! 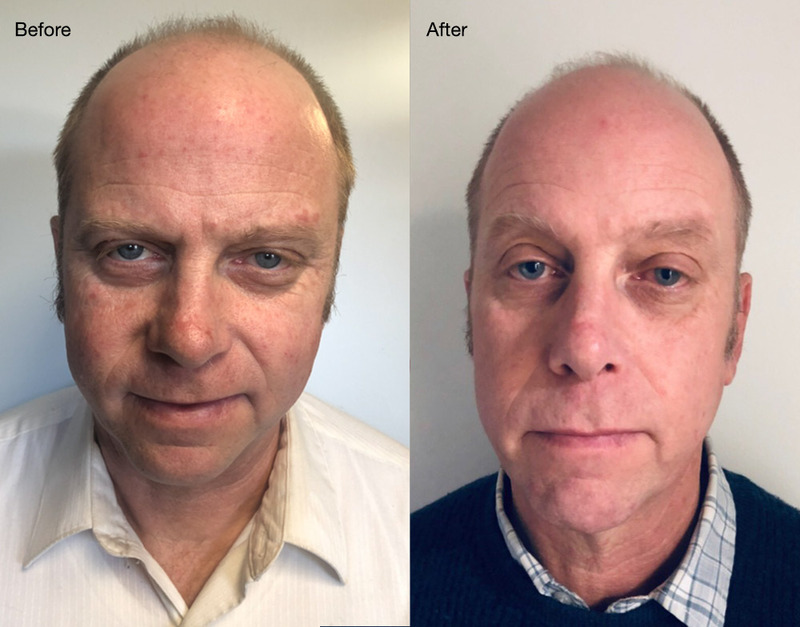 Introducing LaseMD— an innovative new laser skin resurfacing treatment that uses non-ablative, fractional laser energy to create micro-channels in the skin that stimulate the body’s natural production of collagen and elastin and improves your skin’s health and appearance at a cellular level. LaseMD is also a Cosmeceutical Delivery System (CDS). Typically, cosmetic active ingredients have great difficulty penetrating the skin barrier. LaseMD is designed to penetrate and more precisely distribute several highly effective cosmeceuticals such as Retinol (Vitamin A) or Ascorbic Acid (Vitamin C) into the skin. Together with LaseMD’s resurfacing component, the entire process kickstarts a reaction in the dermis that leads to collagen remodeling, new collagen formation, and improvement of skin pigmentation. Skin texture and tone are improved and fine lines are diminished. LaseMDtreatments are highly effective for a myriad of other skin concerns and imperfections, including acne scarring, age spots, sun damage, unwanted pigmentation, fine lines, uneven skin tone or texture, and other effects of aging. 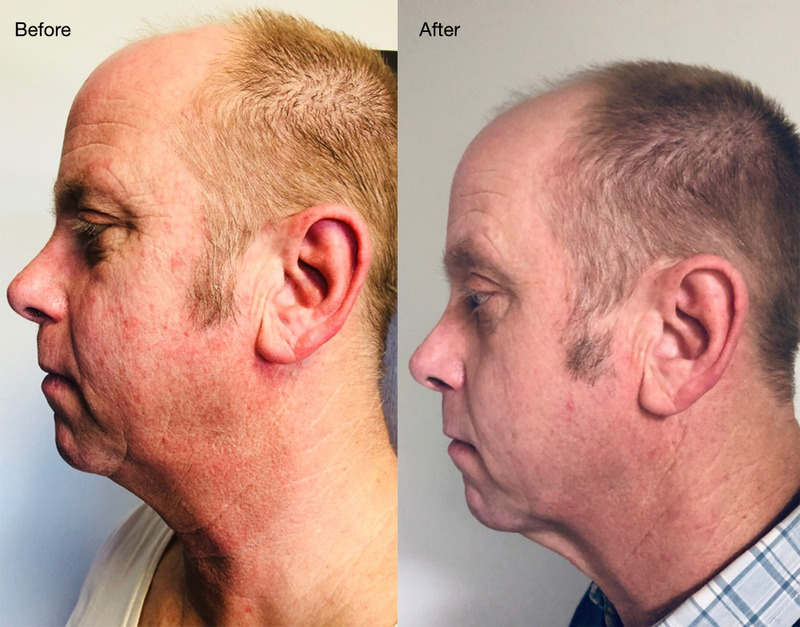 You can actually see visible improvement following your first LaseMD skin resurfacing treatment, and with each additional session you’ll see more. Individual results may vary from patient to patient.